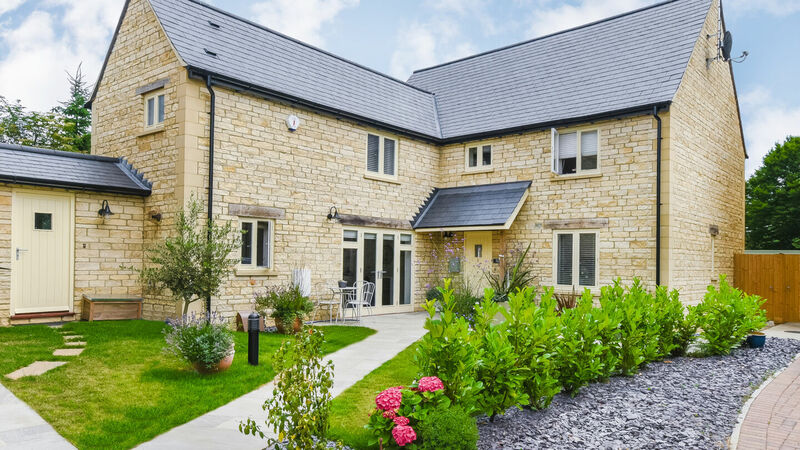 Ede Homes has been creating beautiful individual homes for nearly 60 years. 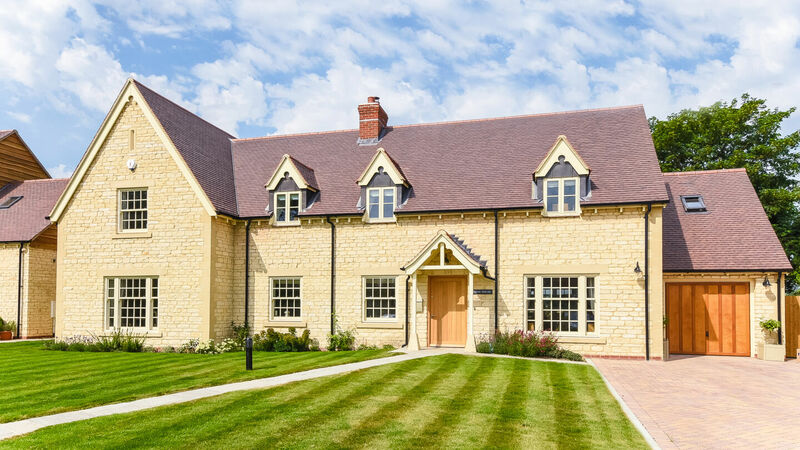 To date we have built over 2000 homes in some of the most beautiful counties in England. We take care to use the neighbouring countryside as part of the architectural cues to ensure our projects are sympathetic to the surrounding environment. 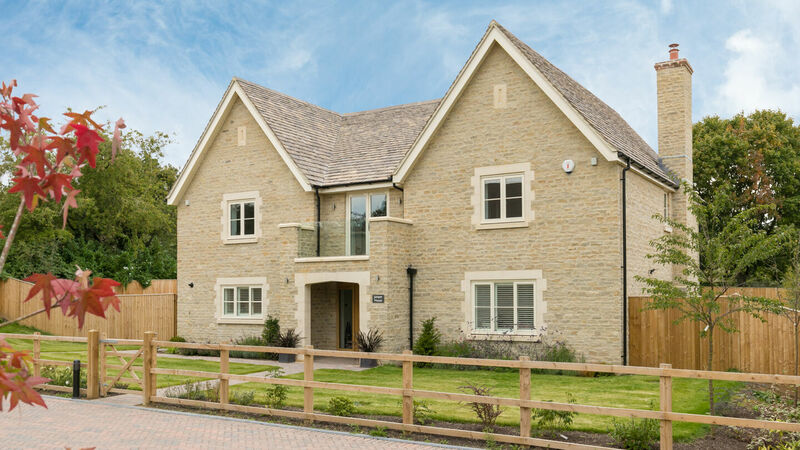 Located adjacent to Kelham Hall Drive in Wheatley, a selection of just two quality stone built four bedroom homes. A mixture of eight 3, 4 and 5 bed conversions and new build homes set in a stunning, mature setting with a private entrance. 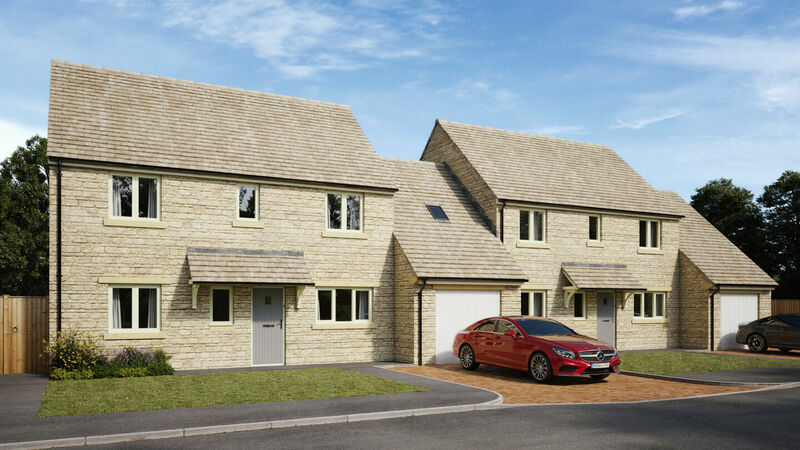 A delightful build providing a small, but very select development of just 4 superior homes, situated in the popular village of Hanney. 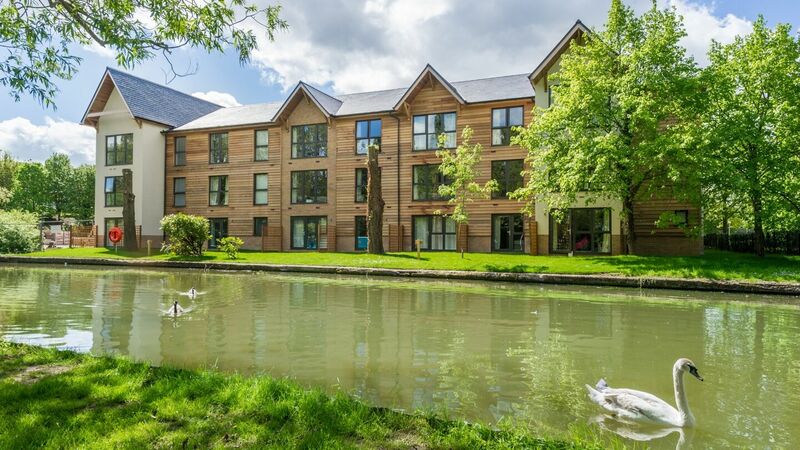 Waterside House boasts a superb range of fully furnished property styles to suit the needs of the modern professional. 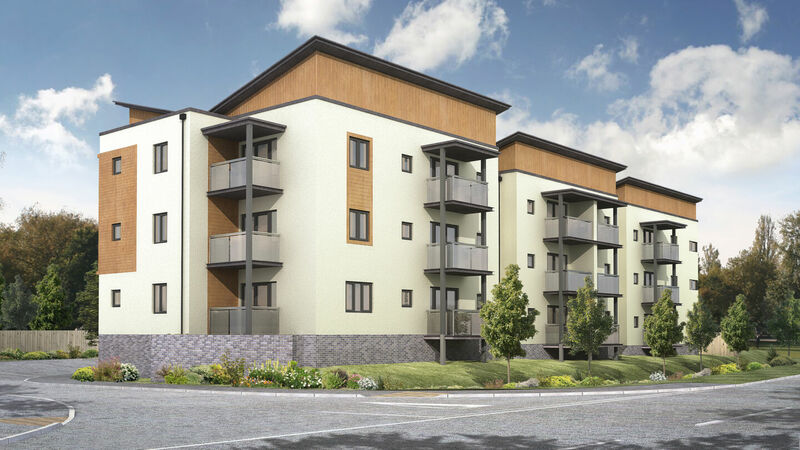 "Stickley Court", a stunning collection of just 18, 1 and 2 bedroom apartments all with south facing balconies.